Now with 27 stores across New Zealand from Auckland to Dunedin, along with an Online store, Barkers has acquired an unmatched reputation in the New Zealand apparel industry for producing clothes that combine quality materials and classically tailored cut to create an effortless style. Rewards are not calculated on postage/handling costs or associated purchase taxes. 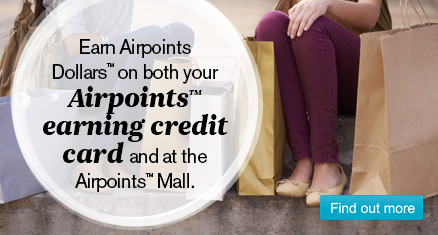 Your Airpoints Dollars may take longer than 5 days to show as pending on your account for this retailer. Birdsnest Up To 40% Off New Season Styles! Shop The Mid Season Sale Now! Oroton 20% off small accessories. Category inclusion is everything except BAGS, across womenâs and menâs also. Offer valid from 23 April to 12 May. Tarocash [NZ] Tarocash ANZAC Promotion: 24% off SITEWIDE for 24 hours only! Offer ends midnight, Thursday 25th April.